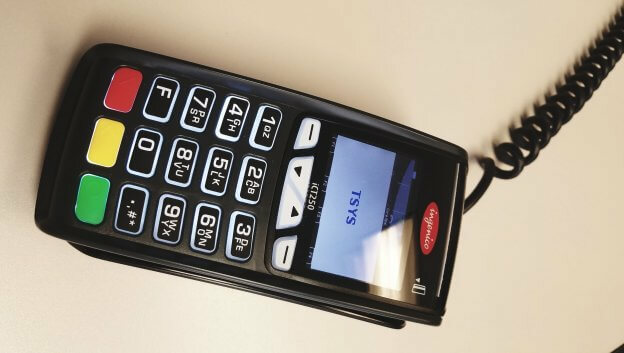 Are You Leasing Your Credit Card Terminal? Do you want to pay $2160 for a $300 terminal? One of our customers did just that. He had a $45 per month lease for 48 months on a credit card terminal that should have been purchased for about $300. Terminal leases are great for credit card processors and horrible for small businesses. Any Credit Card Processor that pushes a lease on you is not looking out for your best interests. In addition to the lease they are probably going to overcharge you on the processing as well. At Essential we take pride in earning our customers’ trust. Although $300 may seem expensive when you are starting out or changing processors, it makes sense in the long run. Purchasing your terminal and signing up with Essential for a merchant account will save a lot of money in the long run. We know it is tempting to lease the terminal or to take the “free” terminal option from a processor, but short term savings is not worth higher fees over the lifetime of your account. Our rates are very fair and competitive plus we don’t sign you up for a long term agreement. We know that some companies offer “Free” equipment, but they make up that cost many times over on the processing. We decided not to take a percentage of your sales so we cannot give away the equipment, but we are also not going to take advantage of you by singing you up for a lease either. Buying the terminal upfront and paying a low processing rate is the best possible way to accept credit cards for most businesses. This entry was posted in Articles, Credit Card Processing on July 17, 2018 by WP Dude. ← Should You Move to a Cloud-Based Point of Sale?